Our S2 class have been looking at different religious groups in Scotland according to the census. They have been given a task to complete some research on a religious group from the 2011 Census. Use this guide to help you with your research. You should describe the groups main beliefs, practices, if they have a leader or important people. Maybe even if any famous people are part of this group. The Church of Scotland is a Christian denomination. 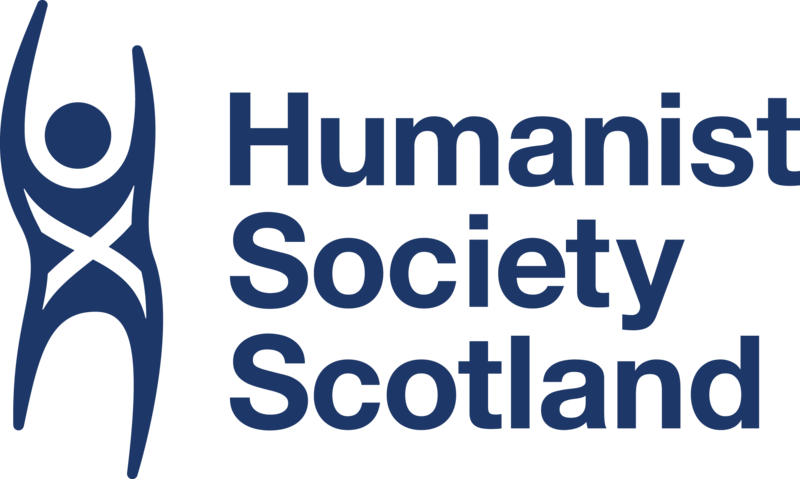 It is the largest religious group in Scotland and there are over 1300 congregations around Scotland. 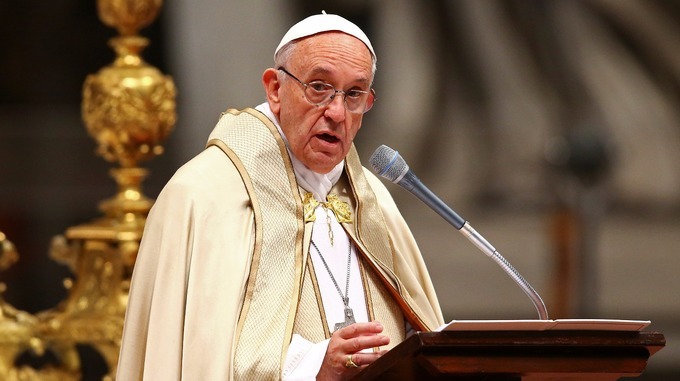 The Roman Catholic Church is the second largest religious group in Scotland. It is headed by the Pope. This is another Christian denomination. They broke away from the Church of Scotland and have different practices and traditions. This is another Christian denomination. It split off from the Church of Scotland and formed with the Untied Reform Church of Scotland. They are different to the Free Church of Scotland. 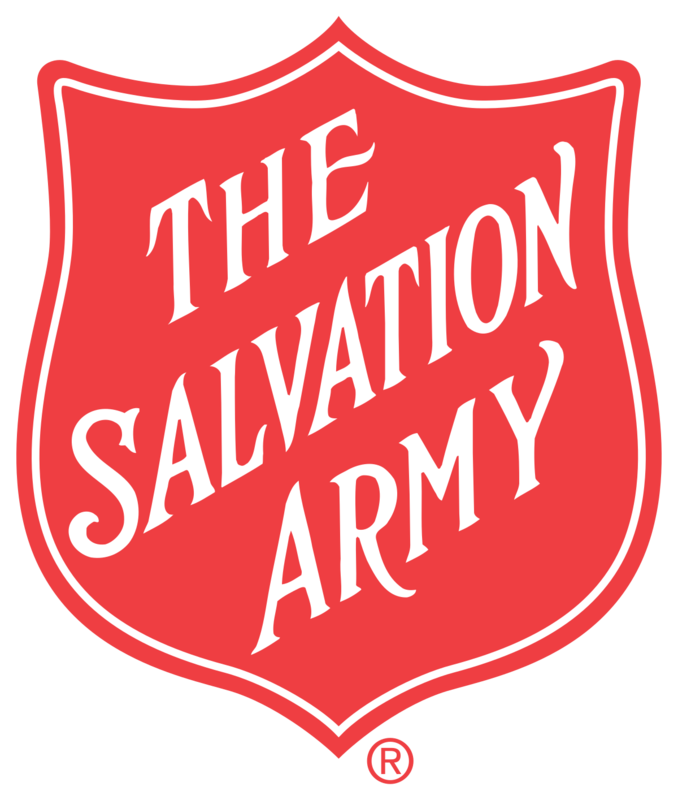 The Salvation Army is another Christian denomination. They provide aid to many countries and help those in poverty. Humanism is a non religious group, that many people choose to associate with to speak to like minded people. Humanists do not have a religion and do not believe in an afterlife. Jedi Knights started off as a social media joke put this on their census return. Inspired by Star Wars and the force. It now is the most popular non religious group and there have been campaigns for an official church to be created. Sikhism is an eastern religion, that began in the Punjab area that is now split between India and Pakistan. There is a relatively new Gurdwara built in Glasgow that the Sikh community go to, to worship. Rastafarianism is an Africa based religion that is popular in Jamaica. It was made popular by the singer Bob Marley. These are just a few of the many different religious and non religious groups in Scotland. S2’s have been given the task of researching 1 or 2 of these groups and finding out some information about their history, beliefs and practices. 1st Level – Is able to simply describe the main beliefs of the religious group. 2nd Level – Is able to explain in detail the main beliefs of the religious group. 3rd Level – Is able to explain the main beliefs of the religious group and explain why they believe this. ← Celebrating Numeracy/ Maths Week in RME.